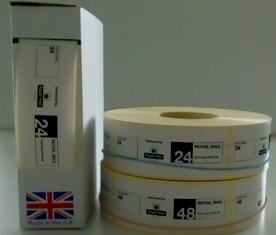 We are still offering top quialty PPi Labels, with or without return address. 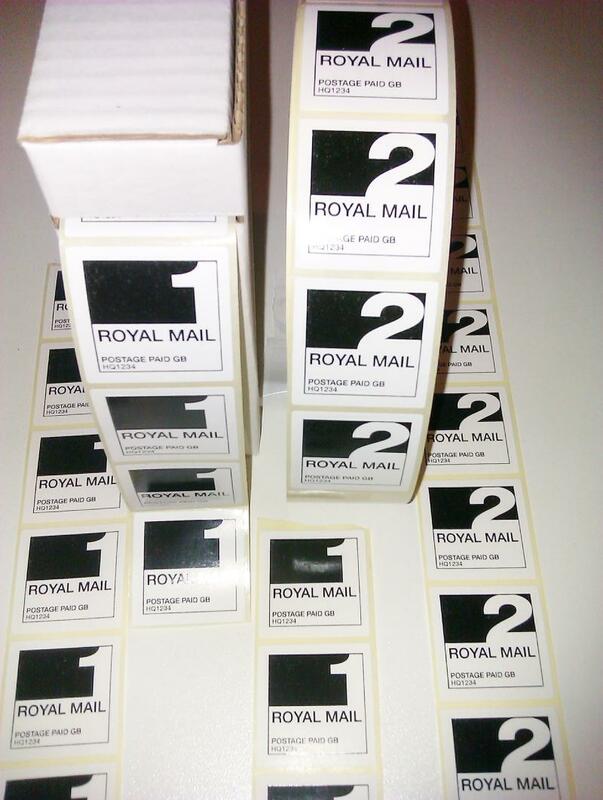 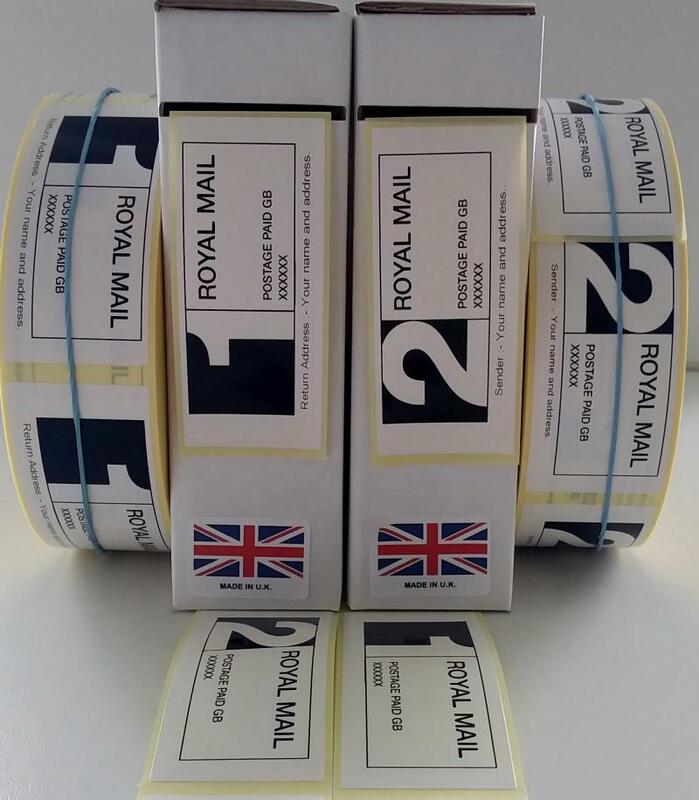 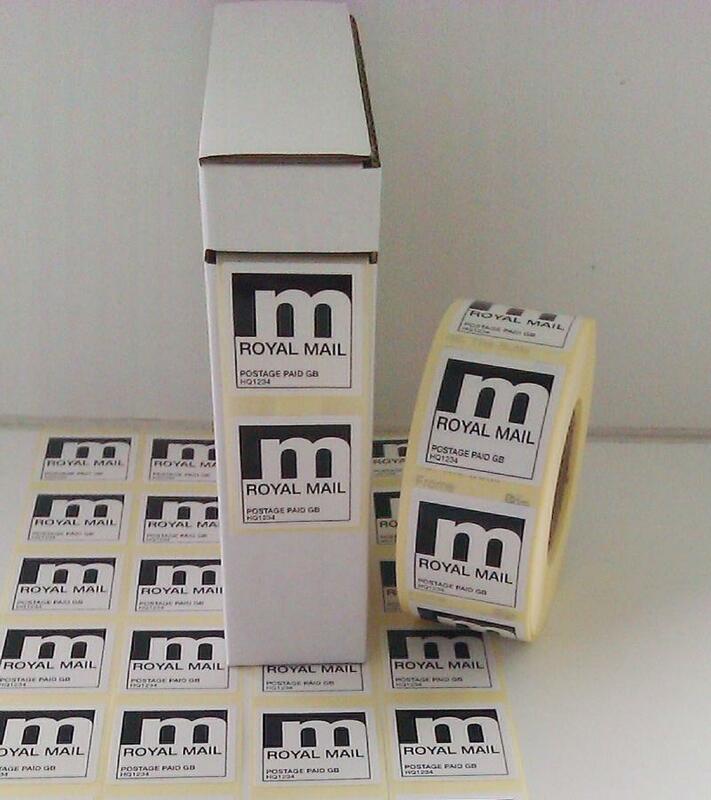 2000 Return Address Labels 36x36 on a roll for only £20.00 Plus Free (uk)P&P ! 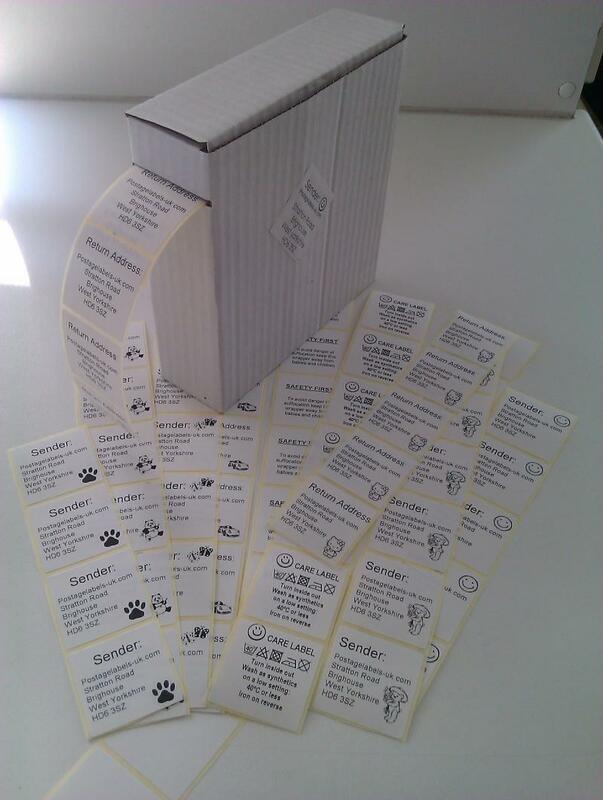 If you require any labels, your design, just ask.